Very often, DLNA and UPnP AV are typically marketed as being for use in the home due to the reduced amount of configuration needed for devices that comply to these standards. But devices based on these standards can appeal to business use, especially to small “mum and dad” shops, community / religious organisations and other similar businesses who don’t have regular access to “big business” IT resources. The functionality is typically available as low-cost or free software or, in some cases like the Windows regular-computer operating systems since XP, available as part of the operating system. 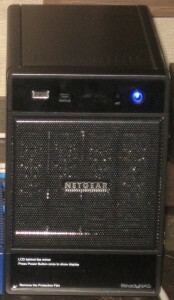 There is an increasing number of “business-grade” network-attached storage boxes that have the functionality for business continuity but also can work as DLNA-compliant media servers, whether out of the box or through the addition of a very=low-cost or free program installed on that device. A good example of this are the Netgear ReadyNAS units such as one I saw in action at the Australian Audio & AV Show 2011, and the QNAP units, including the TS-459U Series 4-disk rackmount “pizza-box” NAS server which would be pitched at the office server room. 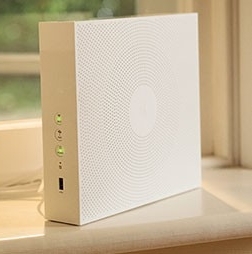 The main issue that one will encounter with this kind of setup will be that the network that you intend to connect all of the DLNA-capable equipment to must be on the same subnet or logical network, served by the same DHCP server. This will be fine for most small-business, and SOHO networks, including the “private” segment of networks that provide Internet access to the public such as wireless hotspots and Internet cafes. If you are concerned about security of business data or the integrity of business systems, you could run a separate server for the DLNA-presented media data rather than use the main server for this purpose. Then you can lock down the main server as tightly as it should be for the data. 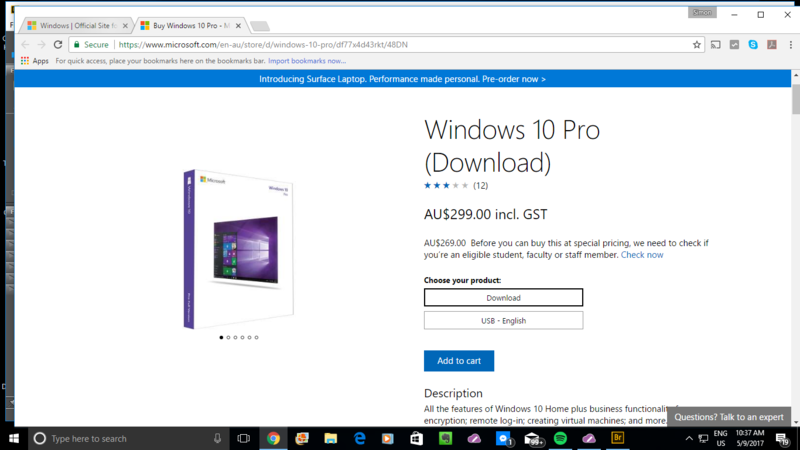 As for client hardware, the equipment that you use to play or show the content is available at most good consumer-electronics outlets whether it be the electrical department of a mainstream department store, a store that is part of a popular mid-tier consumer electronics chain like Best Buy or JB Hi-Fi, or a specialist hi-fi or home-AV store. You may find it difficult to buy equipment with this feature at some “big-box” discount chains like Wal-Mart, Target or Big W due to the their goal of satisfying the mass market with “loss-leading” goods where the goal is to take it out the store, plug it in and have it playing. As for control of your content, you can either “pull” the content up from your DLNA-capable device’s control surface i.e. the display that is integrated in or connected to the device and the controls on the device itself or its infra-red remote control. On the other hand, you can “push” the content to the device using a software-based DLNA media control point for your regular computer or mobile device like TwonkyMedia software (all platforms), Windows Media Player with its “Play To” function (Windows 7 onwards), PlugPlayer (MacOS X, iOS, Android) or BubbleUPnP (Android). DLNA-based setups can come in to their own when it comes to all sorts of visual merchandising applications. This is more so for small businesses who cannot afford to buy business-grade “digital signage” solutions or find the “digital signage” difficult to manage due to complex setup and operation requirements. Similarly, these setups can allow one to simply and quickly update the screenshow to suit different seasons or campaigns without having to recall USB memory keys or SD cards from electronic picture frames or flatscreen TVs to perform thse updates. Places like cafes and bars can benefit from using a DLNA-capable flatscreen TV or a projector connected to both a TV set-top box and a video-based DLNA media player such as the Sony BDP-S390 Blu-Ray player to show live sports or cultural events to their customers but run these sets as a visual-merchandising aid at other times. You can have images or videos of products that are always kept fresh and up-to-date and can intermingle these images and videos with up-to-date “electronic signage” that you create with programs like Microsoft PowerPoint. The best example of this being used would be the real-estate agent who uses the setup to show pictures of the houses he has currently for sale or a beauty salon showing examples of the most fashionable hairstyles they have done lately. 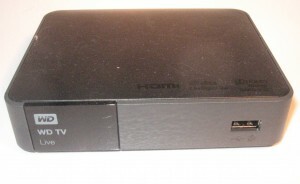 A DLNA-compliant network electronic picture frame like the Kodak EX1011 or the D-Link DSM-210 can work wonders here as can any DLNA-compliant network media receiver (or games console) hooked up to a large flat-screen TV or monitor. Similarly, a DLNA-compliant flat-screen TV like one of Sony’s recent LCD TVs or the Samsung Smart TVs can fulfil the same needs here, especially now that the cost of these sets in in affordable territory and the sets are available from most electrical retailers. 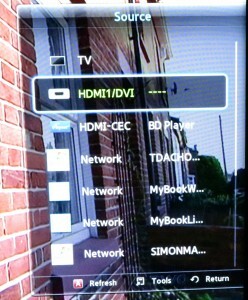 The Samsung smart TVs do the job more elegantly by deeming the DLNA media server as a logical source. 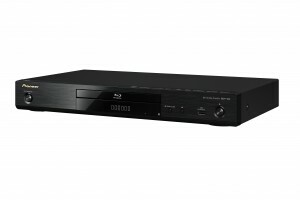 As well, an increasing number of recently-issued Blu-Ray players and Blu-Ray home-theatre systems also work as DLNA media players thus becoming a cost-effective way to add this functionality to a video projector or a large-screen display that doesn’t offer DLNA capability such as most of the “Wal-Mart-special” or “Big-W-Special” flatscreen TVs. The media server can be part of the file server’s functions or can be hosted on a separate box such as a network-attached storage unit. You just need to add the media to this server by using a standard network file-transfer protocol like SMB or FTP. You will need to make sure that the media server presents the files either by keywords (tags) and / or folders of the file system so that you can file the pictures how you want to file them. 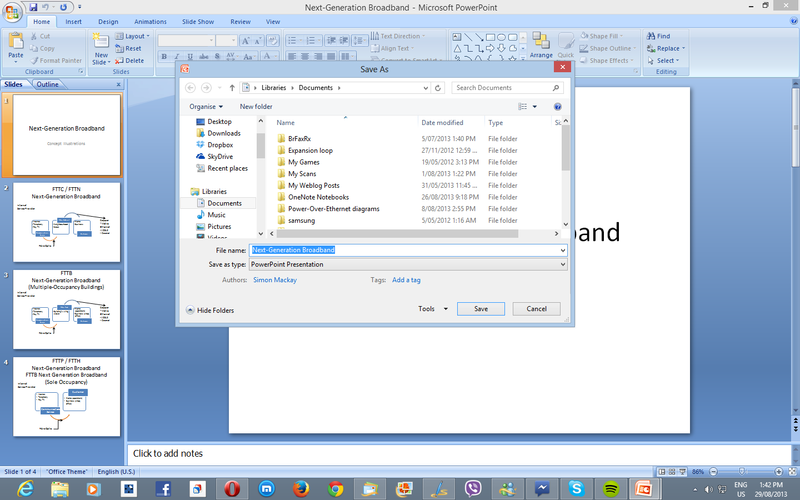 Windows Media Player and TwonkyMedia do support working by keywords and folders. 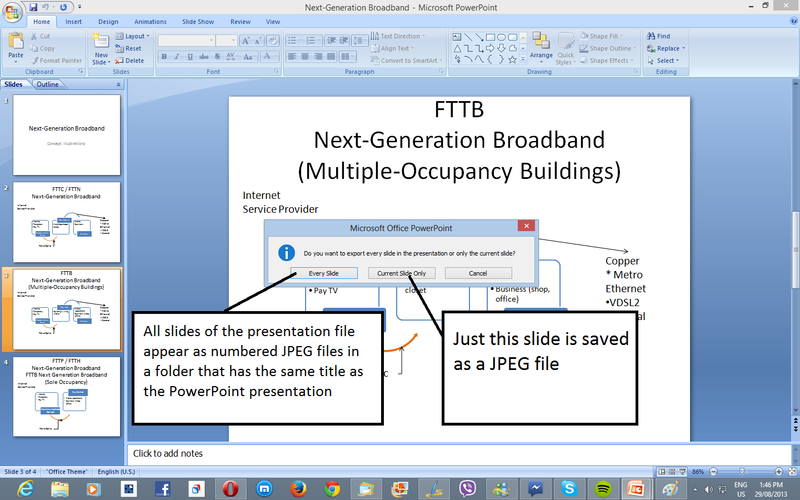 If you use a presentation program like Microsoft PowerPoint to create “electronic signage”, you just need to export all of the slides in your presentation as JPEG files in to a folder available to the media server. 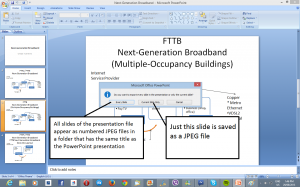 This is done in PowerPoint by opening the presentation and selecting “File” – “Save As” and selecting “JPEG” as the file type. You then have the option of exporting the current slide as a JPEG or exporting all the slides in the presentation as JPEG files in a folder named after the title of the presentation. For that matter, you could create all the “Buy Now” digital signage for a particular campaign using one presentation, then alter the presentation and save and export it again as a new presentation for another campaign. A seasonal campaign can allow you to create a new presentation with material specific to that season but you can “rope in” JPEG files that are general to seasons of a kind like Christmas or Valentine’s Day when you determine what appears in the promotion folder on your DLNA server. Similarly, you can just mix photos you take with the slides you create in that same folder for merchandising food, flowers and the like. If you are sick and tired of the radio or those business-to-business music services yet want “hands-off” background music, you can use a computer as a music server, with the music playing out through a DLNA-compliant network media player. This can be a unit like one of those Internet radios, a bookshelf music system like the Sony CMT-MX750Ni or a wireless speaker like the Sony SA-NS510. 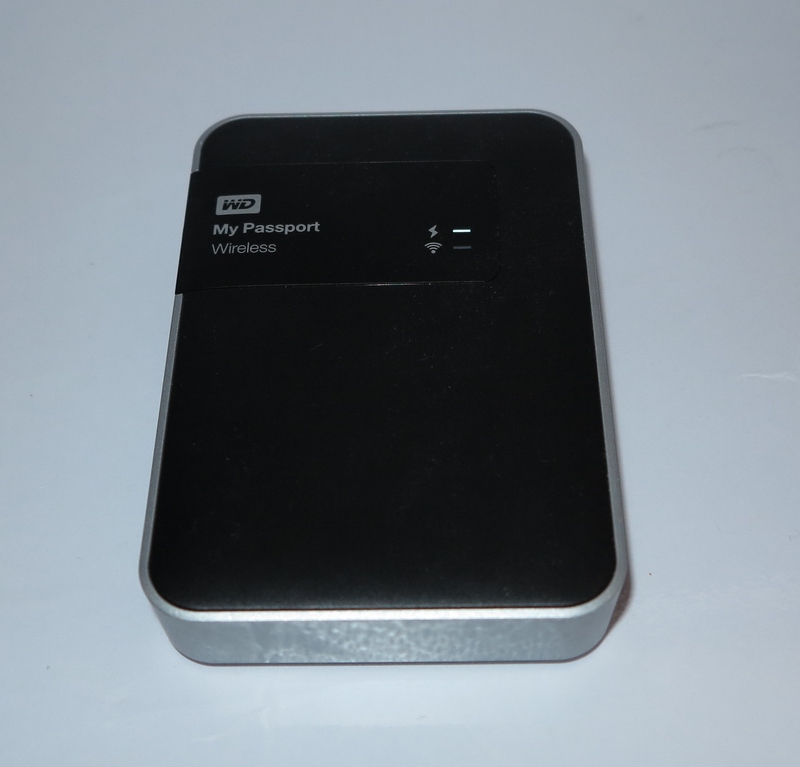 As I have mentioned in my previous DLNA feature articles, it is very easy to do whether you decide to use a computer or a network-attached storage box as a media server. 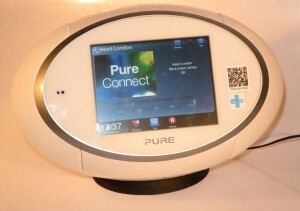 Most of the network-enabled music players support shuffle-play which can be very useful for this application to avoid predictable music-listening experiences and a lot of them have a line-out connection so you can connect them to a public-address amplifier or music-on-hold interface. 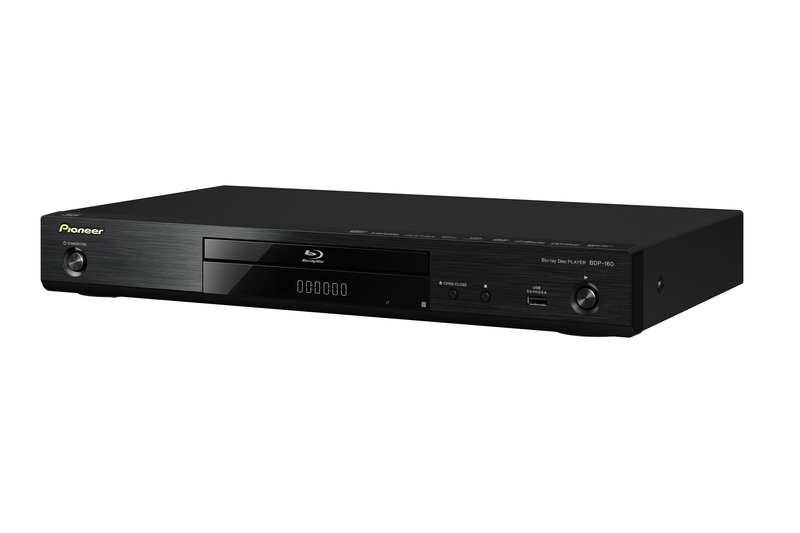 Similarly, you could use something like the Yamaha CD-N500 network CD player or a network-enabled radio tuner like the NAD C446 to play music from your media server through your public-address system or an existing music system. Educational institutions, churches, funeral homes and the like can find that DLNA can suit their needs in many ways, not just for a constantly-updated visual display. 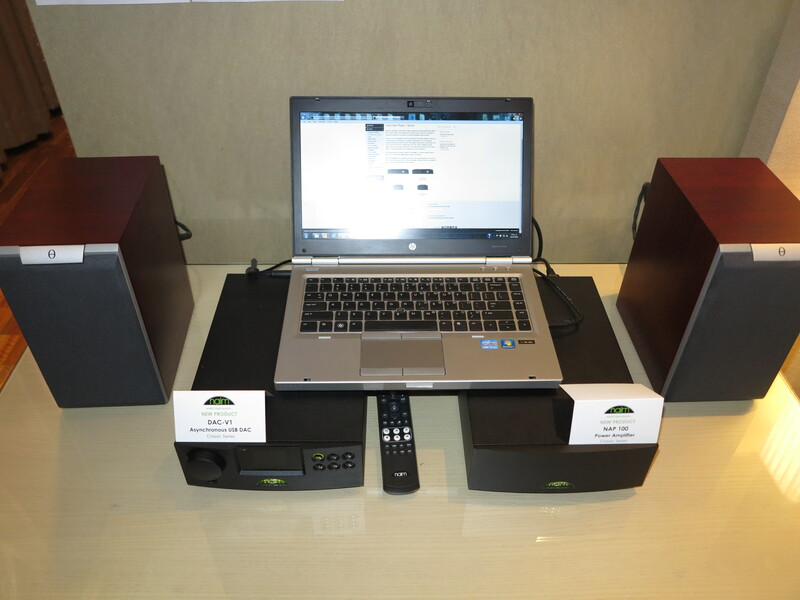 A DLNA-based media system can work well when it comes to education. It doesn’t matter whether the idea is to show a video to a class or whether a student is viewing a video they saw in class “once more” in the library. A capable DLNA media server with a properly-indexed media collection can work wonders here, with the users selecting the AV material through the DLNA media player’s user interface. Most such players can connect to existing AV equipment or the DLNA functionality can be part of the equipment’s functionality. Similarly, if the media server provides it, you could allow Web-based access via any computer connected to the facility’s network. This can allow wireless-linked regular computers and tablet devices to be used to “pull up” the learning resources. A church or similar location can find that they can benefit from having content “on hand” to pull up during the service. 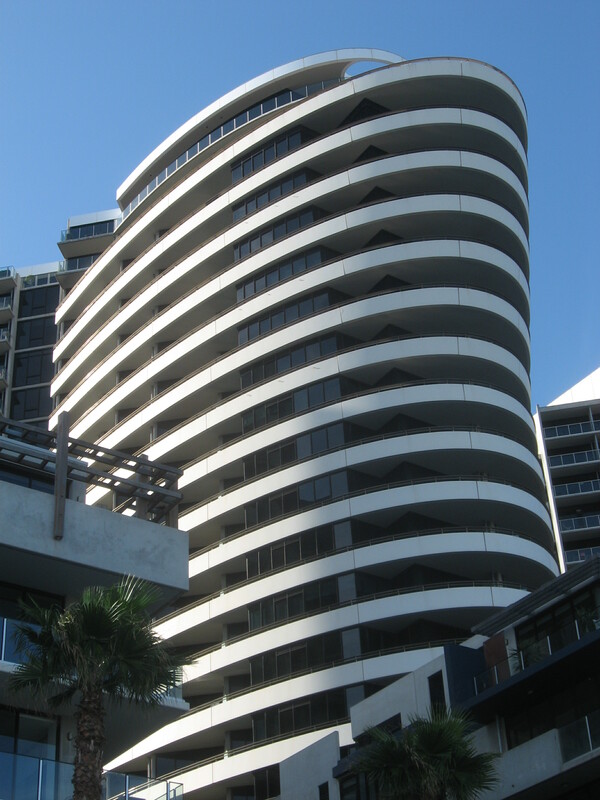 Here, you have a system that can grow with the different needs of that facility as it evolves. 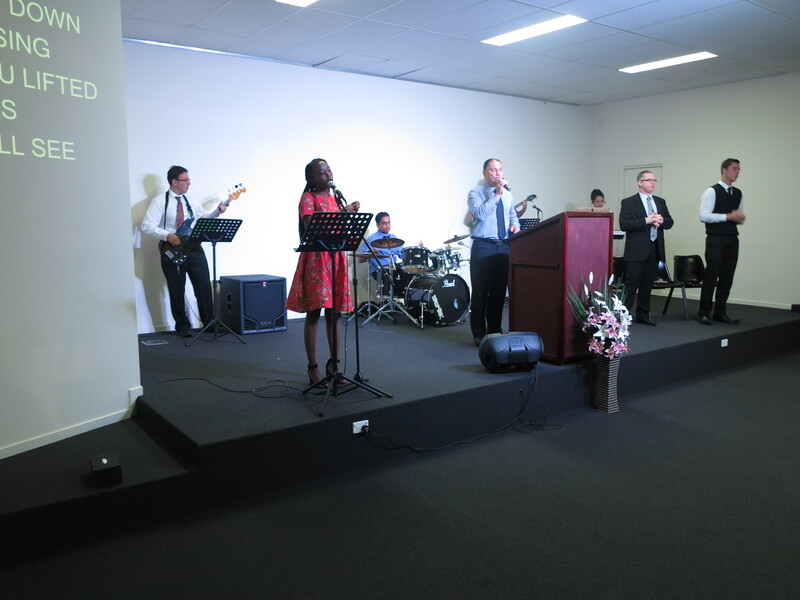 For example, a small congregation may work from backing tracks for their worship singing until they have skilled musicians that they can trust or most congregations may show visual material during a service like images and video footage from the mission field. 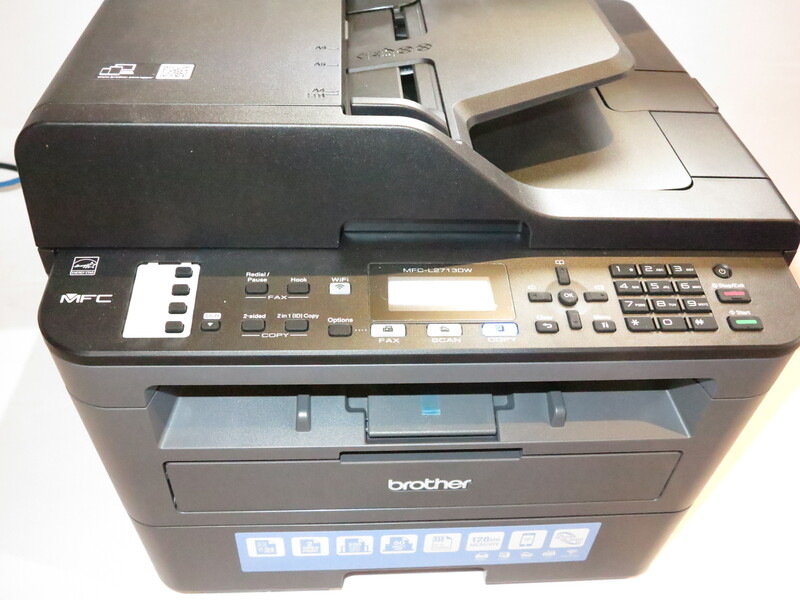 Similarly, a funeral home may set up a dedicated NAS so that images, audio and video content are placed on to it by the deceased’s family so these can be shown on a “rolling basis” in the foyer before the funeral service, pulled up as required through the eulogy then shown on a “rolling basis” in another hall after the service while the mourners are chatting. 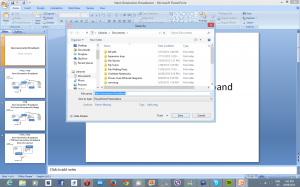 Here, it could be desirable to create a static collection of the content kept on a NAS which can be pulled up using Windows Media Player or VLC on a regular computer or on regular AV equipment. 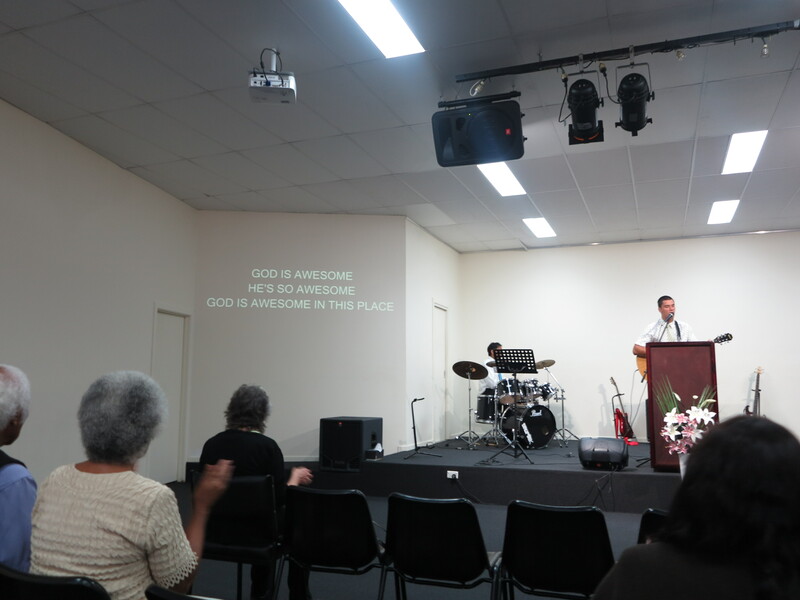 Other worship areas like a Sunday School or fellowship hall may also benefit by being able to “pull up” different content from the same library using the DLNA-capable AV equipment. DLNA is eventually heading in the direction of a common IP-hosted data system for transferring media between portable and fixed devices including consumer-electronics devices. A typical application may include uploading images and movies from a digital camera or camcorder to a “base” computer for editing and viewing. 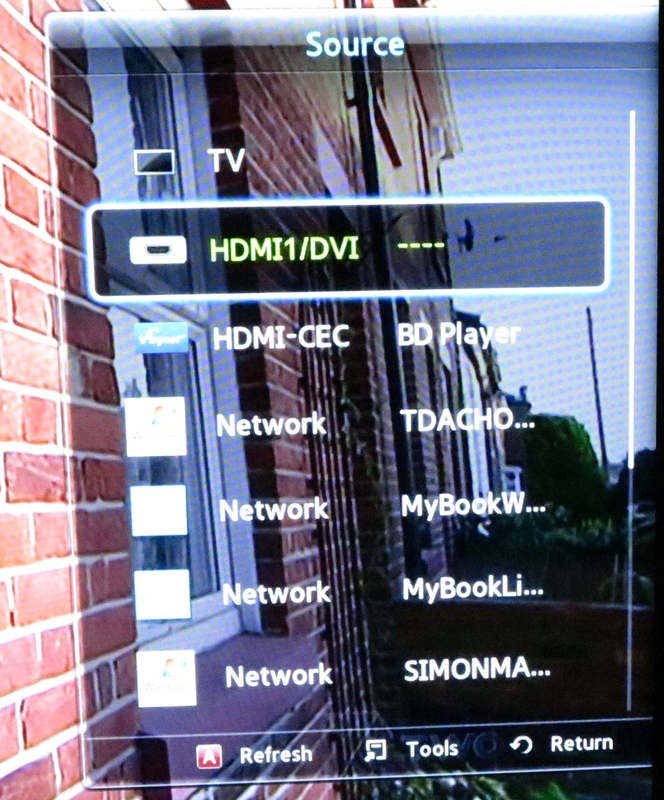 Similarly, there may be the application of downloading AV material from a computer to a smartphone using a DLNA-based client like TwonkyMedia so it can be viewed on that phone’s display. What needs to happen is that DLNA needs to be viewed as not just being for the home but being for business, education and allied purposes as well.